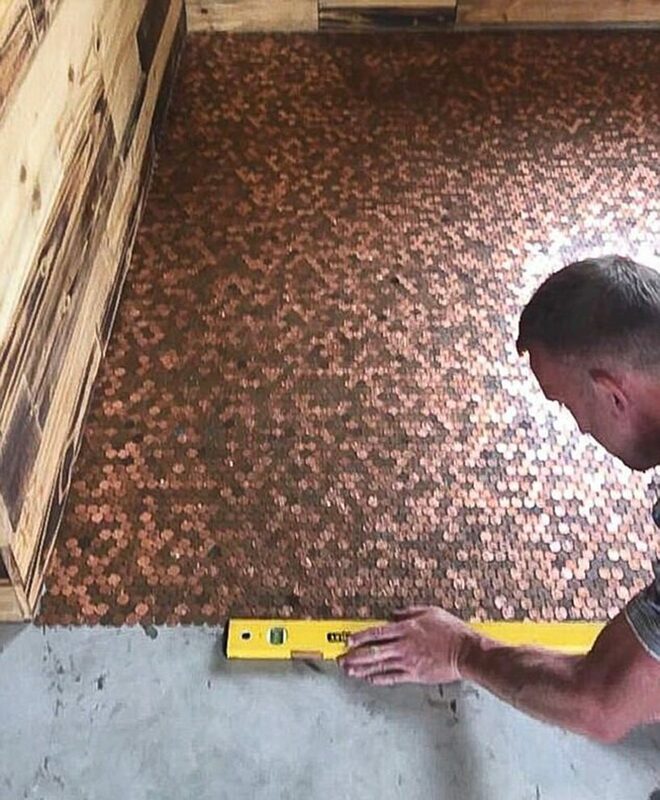 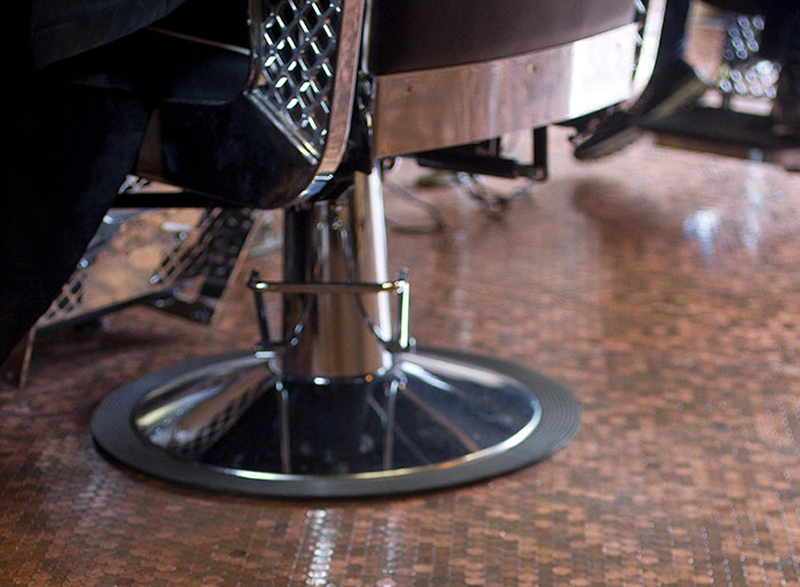 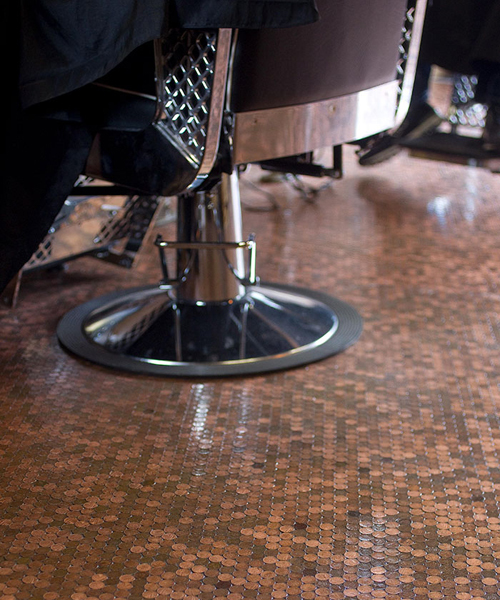 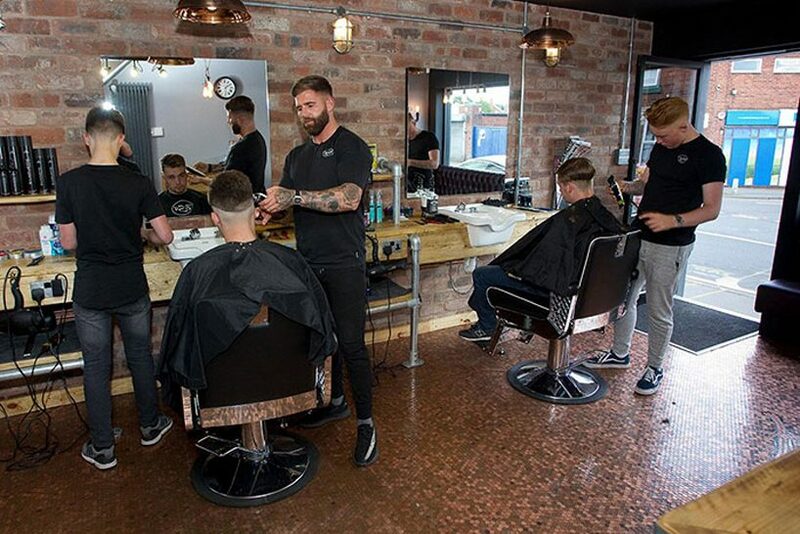 BS4 barber shop owner rich holtham has covered the floor of his store using 70,000 pennies to create a unique feature point within the space. 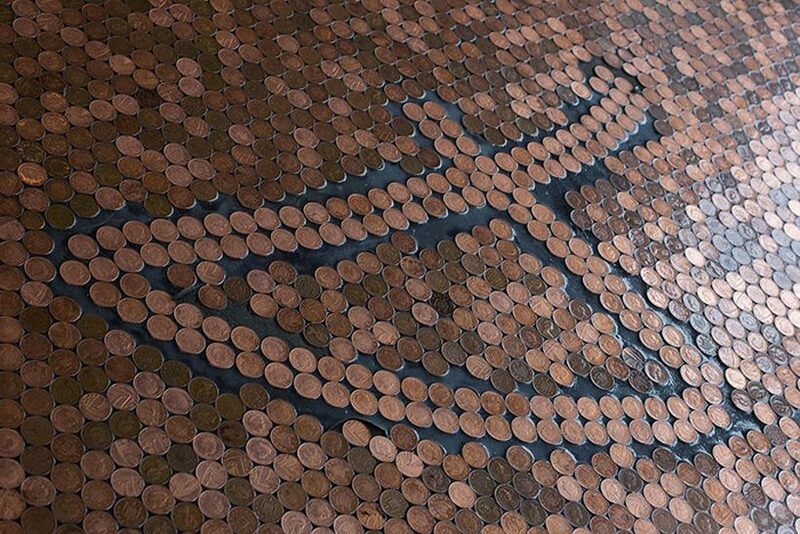 all of the staff got involved in transforming the area, taking a week to lay all of the individual pennies. 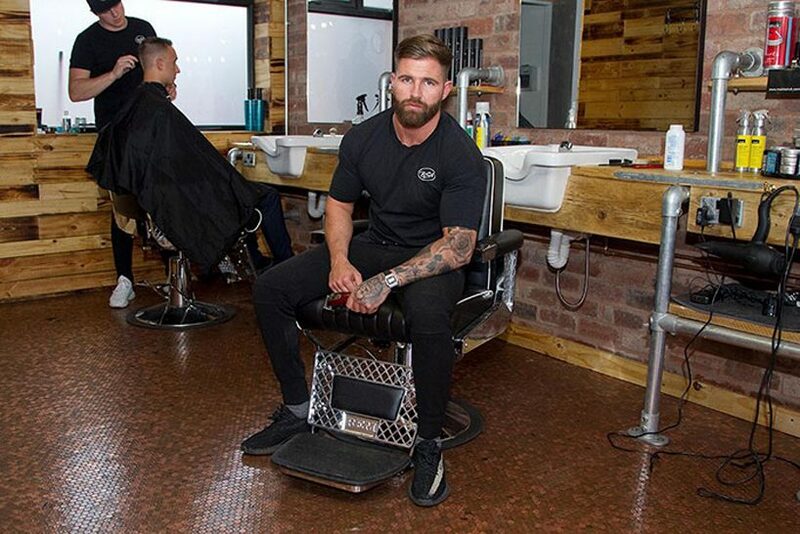 ‘we wanted a new floor but the cost of getting it done was expensive and we wanted to do something a bit more unusual, so we looked at a few different ideas online,’ rich holtham said. 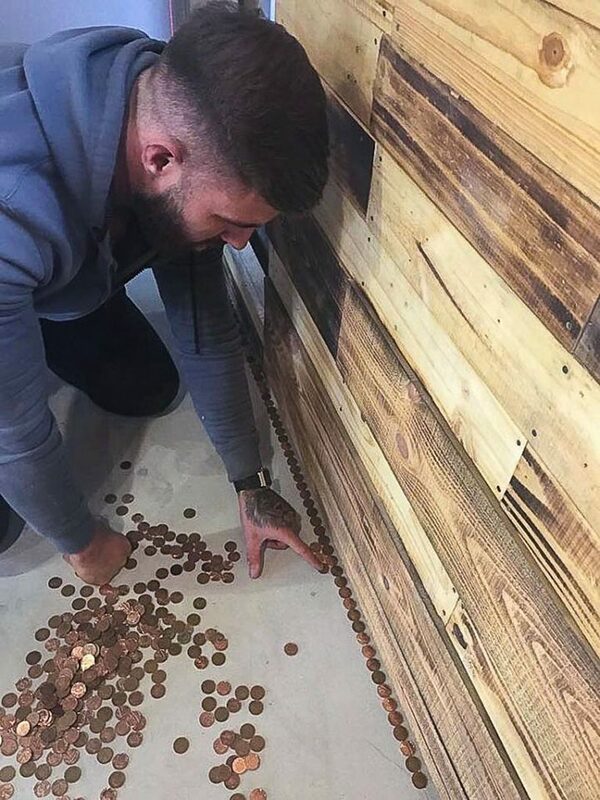 ‘we had to take our own cash to the bank and we had to take hundreds of pennies out a day,’ he states. 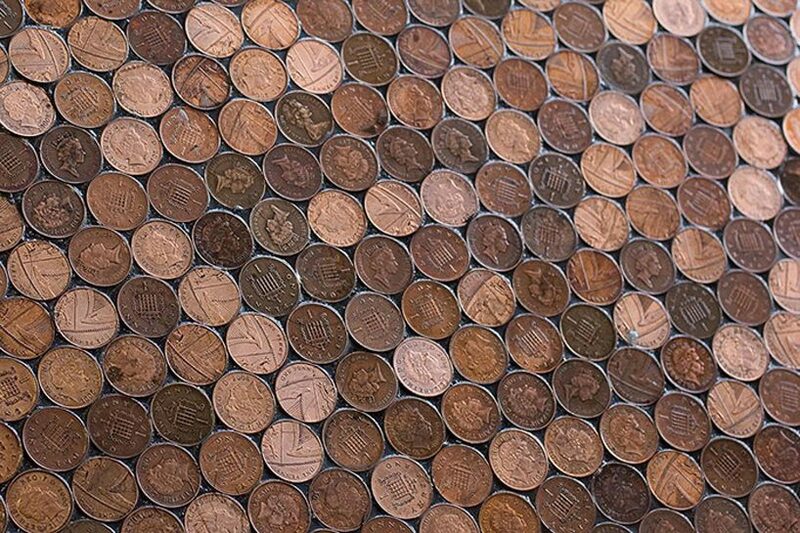 ‘in the end, we took out £700 worth of pennies. 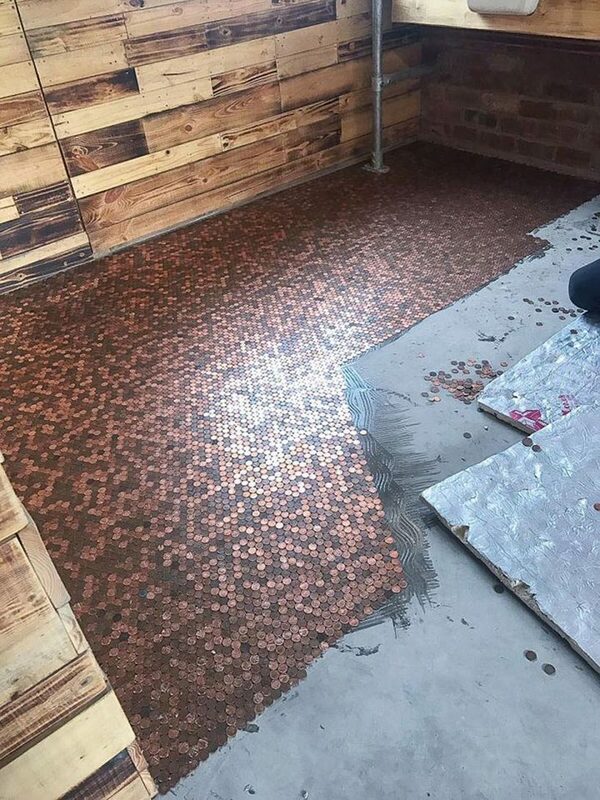 that’s 70,000 coins.’ the overall result is a snazzy new restoration which is sure to bring in business.